› Where: The Signal, 1810 Chestnut St.
Young the Giant's self-titled debut album broke through in 2010 with two gold-certified hits: "My Body" and "Cough Syrup." But if you were a television fan of "One Tree Hill," you probably also recognized "Strings" from that album on a Season 16 episode. Maybe you caught the California rockers at Bonnaroo in 2012. Two years later, "Mind Over Matter" was another critical and commercial success for the band, which they built upon with 2016's third album, "Home of the Strange." In October, Young the Giant released its perspective on "identity in modern life" with fourth album, "Mirror Master." 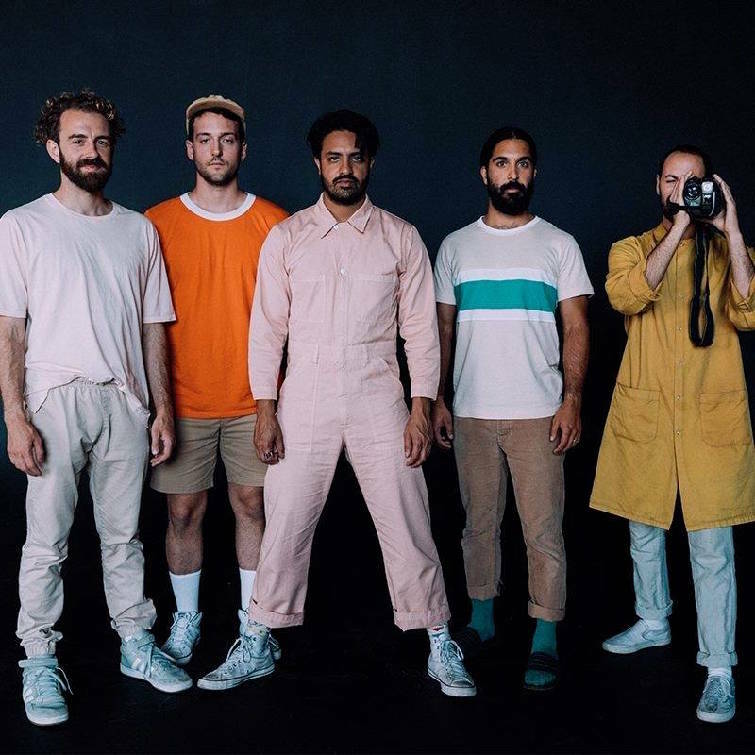 The tour in support of "Mirror Master" will bring Young the Giant to The Signal on Tuesday night, Feb. 12, for an 8:30 p.m. show. The album is the LA-based band's answer to "finding some space to breathe" when society is "engulfed in points of conflict." "Within one single day, we're all so many different people," says Sameer Gadhia, vocalist, in a news release. "Especially with the use of social media, we're not just living in the now, we are living on several different timelines simultaneously. At a time when everyone wants to put each other in a box — culturally, socially, musically — we wanted to show ... we don't have to be a certain thing; we can contradict ourselves and show all these different sides of who we are." Before "Mirror Master's" release in October 2018, the band teased its new music with the release of "Simplify" in June 2018. "The idea of 'Simplify' is that while there's so much to deal with in this world, so much sensory overload at every moment, being able to connect with someone you love at the end of the day can make everything so simple," Gadhia explains. Their new music's themes of love and connection, inspiration and encouragement are designed to "drive home the point that this is your life and your story, and it's all up to you to make the rules and do what you want with it," says Gadhia.